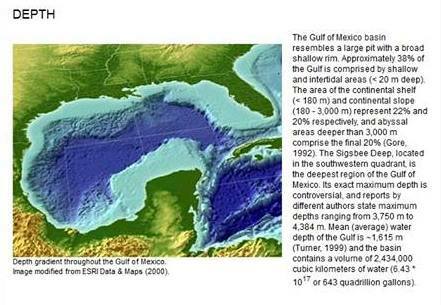 “Disturbance The presence and movement of vessels represent a source of acute and chronic disturbance for marine mammals and sea turtles. The underwater noise generated by vessels may disturb animals when the animal perceives that an approach has started and during the course of the interaction. 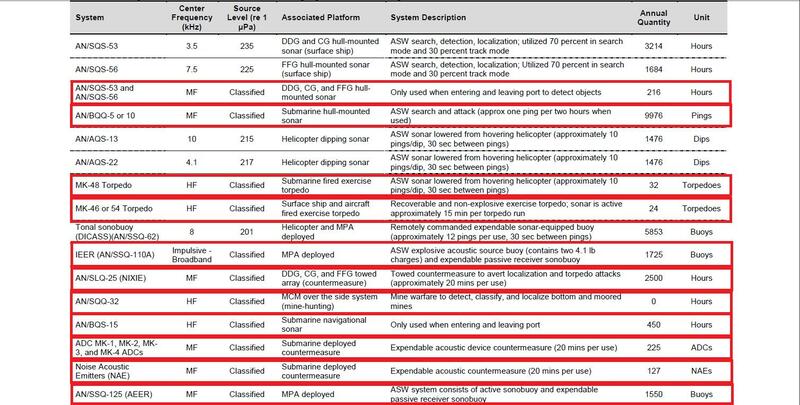 6.1.2 High-frequency active sonar Several of the torpedoes and the AN/BQS-15 sonar system, which Navy submarines use for under-ice navigation and mine-hunting, produce high-frequency sounds (see Table 7). In addition, two of the active sonar systems the U.S. Navy employs as part of its mine warfare scenarios – AN/AQS-14, which is an active-controlled, helicoptertowed mine-hunting active sonar and AN/AQS-24 which is an upgraded version of AN/AQS-14 – operate at frequencies higher than 200 kHz. 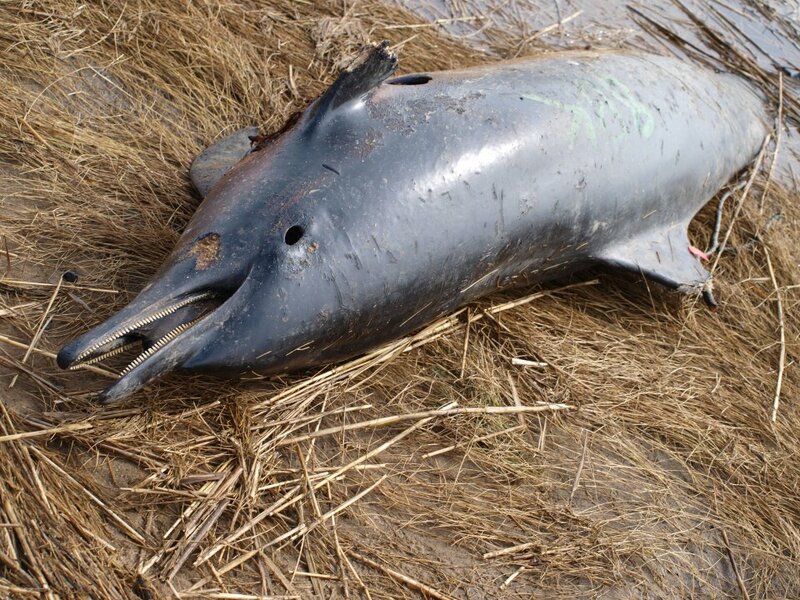 Conservationists are asking how such and extensive Naval operation using sonar could be be ruled out as the cause to the Atlantic cetacean strandings during January and February 2012 on the Atlantic Ocean. 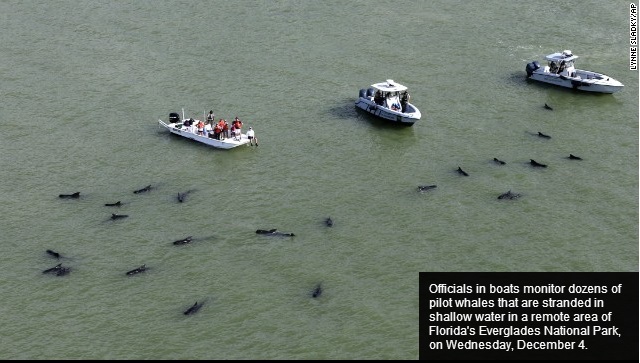 Government funded Katie Moore of IFAW in her article “Putting conspiracy to bed for Cape Cod’s stranded dolphins, it wasn’t U.S. Navy Sonar”, goes to great lengths to convince the reader that sonar is not the cause of the Cape Cod stranding’s. 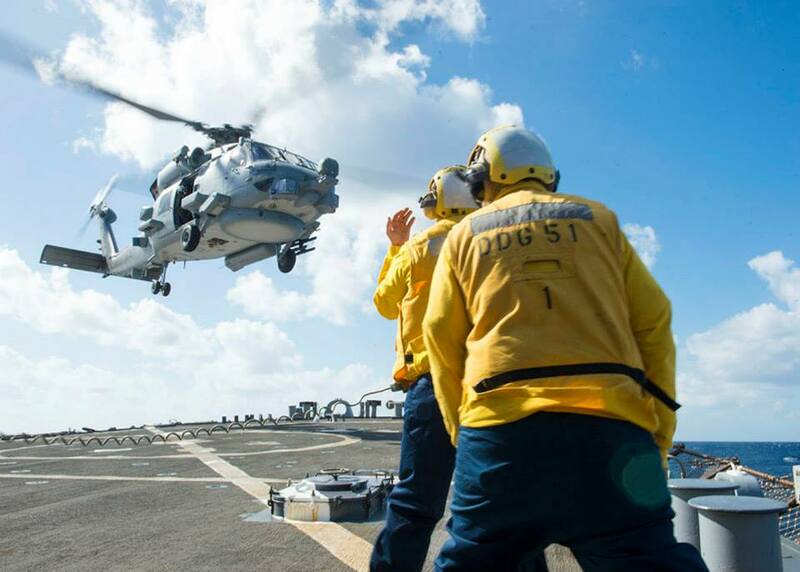 “The Navy has not conducted a major training exercise in the Northeast US within the last 24 months. 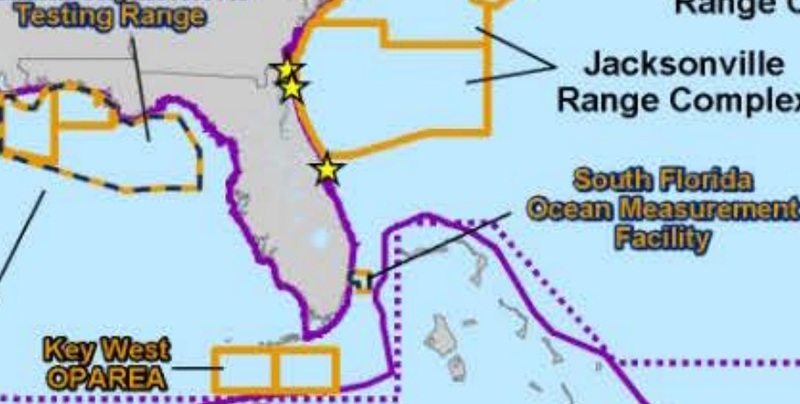 Currently there is only one active area of the Mid-Atlantic coast and according to both parties; Operation Bold Alligator 12, did not involve active sonar”. 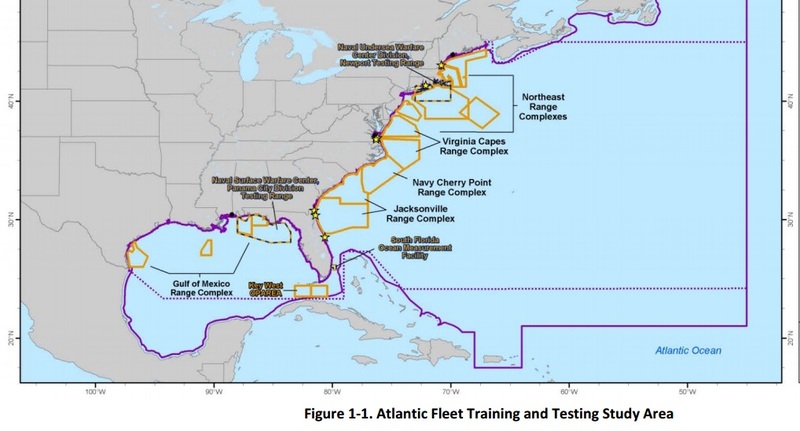 http://www.nmfs.noaa.gov/pr/pdfs/consultations/biop_navy_afast_loa2012.pdf. 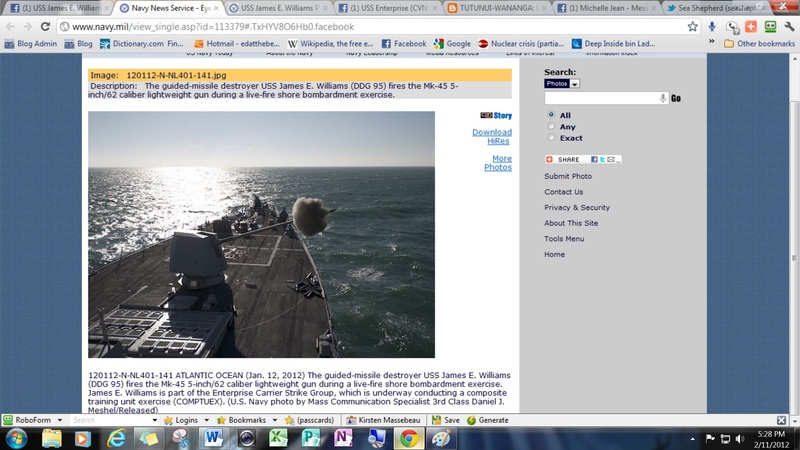 In fact, there were not one but two Naval Exercises conducted in the “Atlantic” during January and February. It began with Comptuex JTFEX and went on to include Operation Bold Alligator. 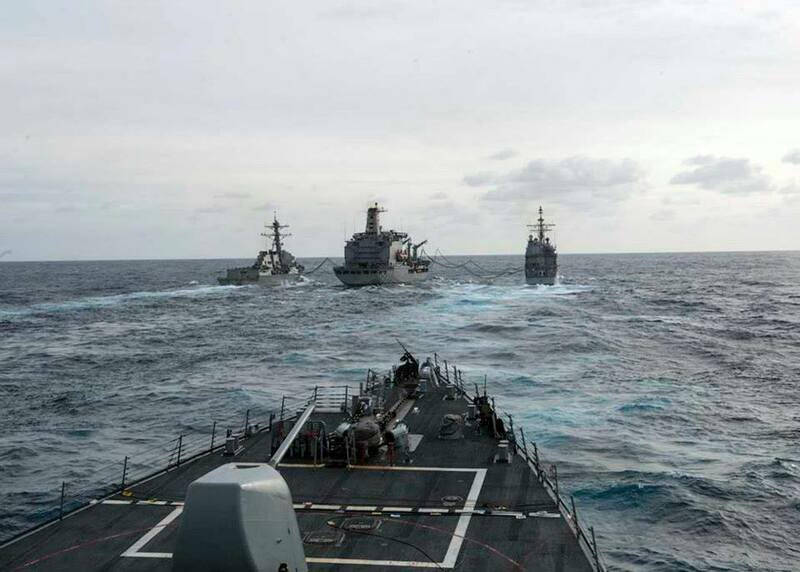 The magnitude of the Naval training exercises that took place in the Atlantic ocean during these months are mind boggling. The U.S. Navy began Comptuex (Composite Training Exercise, JTFEX (Joint Task Fleet Exercise) on January 11, 2012 in the Atlantic ocean.”USS Enterprise (CVN 65) departed its homeport of Norfolk, Va., Jan. 11 to participate in a Composite Unit Training Exercise (COMPTUEX) and Joint Task Force Exercise (JTFEX)”The Enterprise Carrier Strike Group includes USS Enterprise (CVN 65), Carrier Air Wing 1, Destroyer Squadron 2, guided-missile cruiser USS Vicksburg (CG 69), guided-missile destroyers USS Porter (DDG 78), USS James E. Williams (DDG 95) and USS Nitze (DDG 94)”>http://mt-milcom.blogspot.com/search?updated-max=2012-01-13T06:45:00-05:00&max-results=2 The USS James E. Williams a sonar laden guided missile destroyer is pictured above in the “Atlantic” performing a live fire exercise on January 12, 2012. 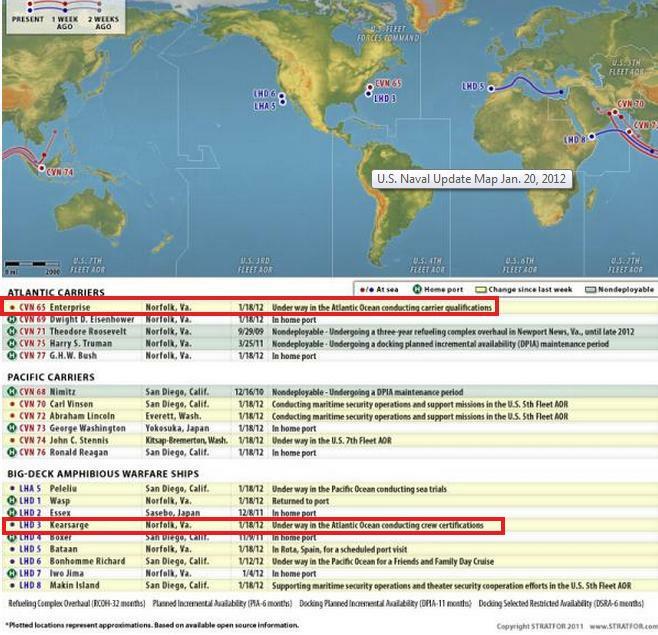 Exact locations in the “Atlantic” are undisclosed. So why the smoke screen? Where is any mention of Comptuex JTFEX? Why is it unreasonable for United States Taxpayers to question Naval activities in relation to Cape Cod or any other stranding? In reality the Navy has a permit to “take” many more common dolphins annually on the Atlantic Ocean than the nearly 180 that stranded on Cape Cod. 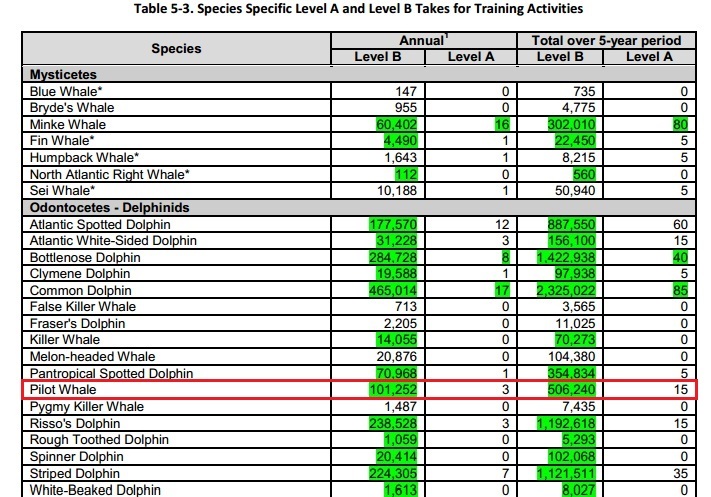 4(a) are exceeded by more than 10 percent, subsequent LOAs issued under the AF AST final rule will ensure that the total activities over five years do not result in exceeding the amount of authorized marine mammal takes indicated in 50 CFR 216.242(c). So what does all this mean for dolphins and whales. 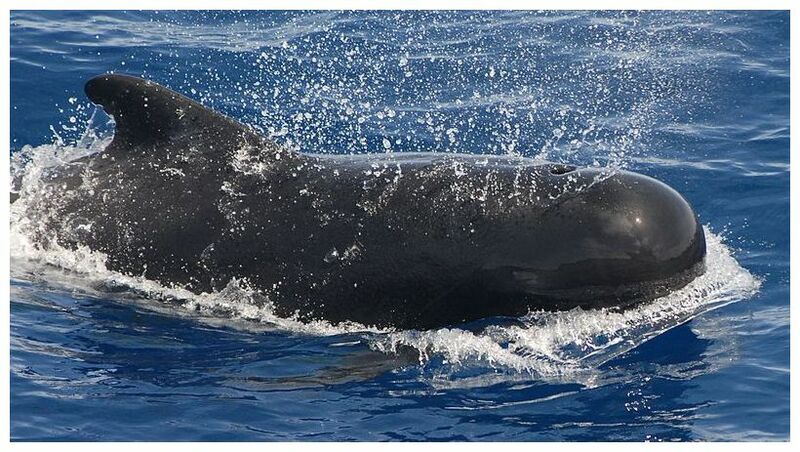 The numbers of cetaceans that may be “taken” or “harassed” by sonar is huge. In addition, today’s new sonar is more powerful than ever before traveling further and covering even greater distances than ever before yet how does the Navy determine if cetaceans will be effected? By visually looking for whales and dolphins, “Lookouts shall be trained in the most effective means to ensure quick and effective communication within the command structure in order to facilitate implementation of mitigation measures i f marine mammals are spotted”. 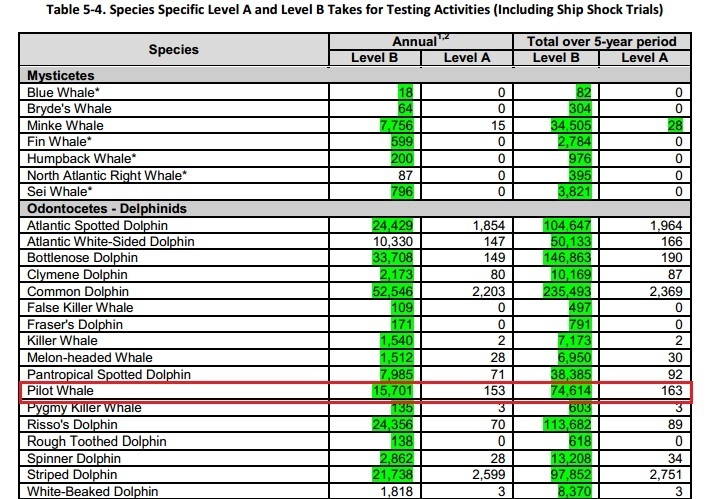 http://www.nmfs.noaa.gov/pr/pdfs/permits/2011_afast_loa_coverletter.pdf In other words any whale or dolphin diving deep that is not visually detected becomes a casualty. A video made long ago in 2003 by Ken Balcomb cetacean scientist, demonstrates the painful and devastating effects of sonar. The viewer can only imagine how much stronger sonar and other sounds produced by live Naval warfare games are today and the effect they have on our ocean friends. It is time to take action. 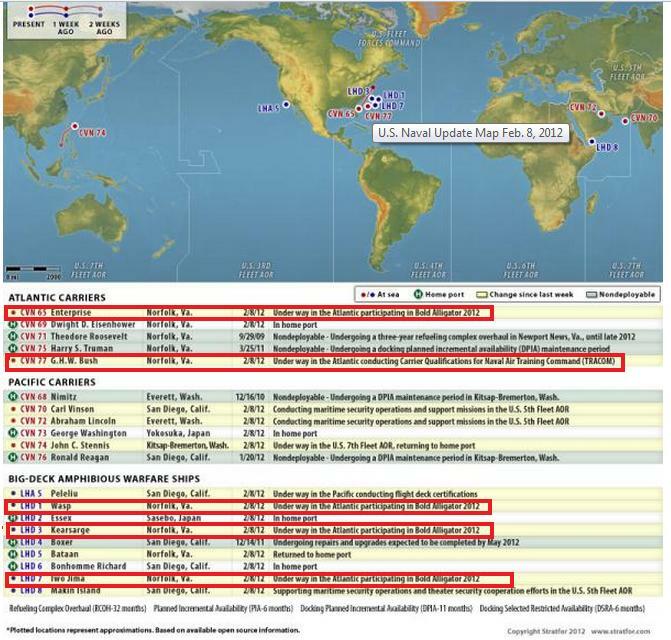 Non government funded organizations and people worldwide are demanding the Navy silence their deadly sonar. The trade off is too great. It is time for the world to open their eyes to the deadly sounds being introduced into the world of dolphins and whales. The ocean is their habitat not mans. Isn’t it time we start putting the ocean and her creatures first. 1) Don’t just take the word of government funded organizations that continue to spread propaganda about sonar. 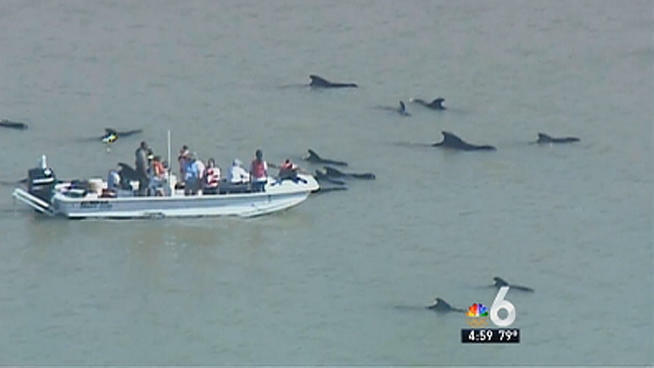 Sonar is very real and it is deadly to whales and dolphins! 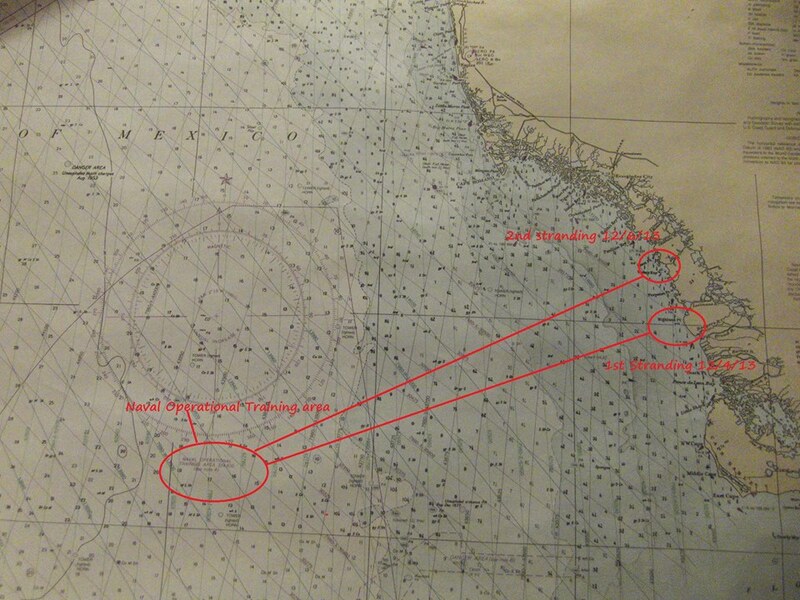 Contact the Freedom of Information Act and request location of ships involved in Comptuex JTFEX and Bold Alligator. In addition, request sonar emissions and underwater charges. In addition request necropsy level C data. Join us on as we continue to fight the people of the sea. We agree national security is important but at what cost to dolphins whales and all the sea creatures that call the ocean home. The applicant is requesting to increase the power capacity by nearly 12 % over what is presently allowed. This application presents significant safety and environmental concerns that in my determination and thereby make it unacceptable. The age of these plants alone should be enough to reject this permit, Unit 1 has operated since March 1, 1976 (36 yrs old) and Unit 2 began operations on April 6, 1983 (29yrs old). The current amount of sea water withdrawn from the Atlantic, nearly 1 million gal/sec., will not be increased even though nearly 12 % more power will be produced. Based on my extremely limited understanding of thermodynamics it would appear that the amount of water necessary to cool these 2 reactors would also increase by an equal amount, 12 %. Which means the required amount should be an extra 100,00 gallons /sec. to meet reentry requirements. Rather than having to increase that amount and undergone the scrutiny of additional federal agencies, they propose heating the ocean as an alternative. The seawater at withdrawal based on what has been determined, the water temp. beyond the mixing zone at exit, is 95 Deg. F. That too me seems extremely high but is the value the applicant has submitted. I would like verification that this is the temp @ the point of extraction. In my own research have found readings for Miami Beach which is South of Port St. Lucie, Florida and would have water temperatures on average higher than those found at the Port St. Lucie location.. Those values are found in the following web site (http://www.nodc.noaa.gov/dsdt/wtg12.html). The yearly water temperature in that region is 79 Deg. F. with a min. occurring in Jan of 71 Deg. F. and a Max. monthly ave of 86 Deg. F. occurring in July. The point is, at present they are taking 95 Deg. F. water and heating to 113 deg. F. and dumping it back into the ocean to begin cooling within the specified mixing zone. This increase is a total of 18 Deg. F. Under the new application this water would increase by 2 deg. F. to 115 Deg. F. It rather outrages me that the applicant has in any way associated the term, “nominal,” as an expression relative to water use or temperature association above ambient values. I would further challenge these seemingly incorrect claims of a high starting ambient temperature when it appears that value should be reduced by another 16 Deg. F. meaning the difference between entering and exiting this nuclear facility would not be a gain of 18 Deg. F. as has been mentioned but rather 18 plus 16 for a more realistic total of 34 Deg. F. Based on the new request in increase the electrical output of the plant by 12%, using the same amount of seawater and my determined starting ambient temperature of 79 Deg F., we would have the heated water returning to the ocean not 2 Deg. F warmer but rather more than 4 Deg. F. warmer at the edge of the mixing zone. For starters I object to 2 degree allowance at the edge of the mixing zone but 4 Deg. F., as I contend, is extremely dangerous for the adjacent ocean and will have additional unintended but detrimental effects on the life in the sea and the overall health of our planet. As a remedy for an accurate assessment of these temperatures for extracted and water returned to the ocean, thermal imaging techniques should be employed. An astounding nearly 1 million gal./sec of water is pumped through the plant to cool the reactor. In my calculations every 17 hours a volume equal to the size of the New Orleans Super Dome(1 billion gallons) is basically sterilized and heated up and cooled back down to 113(presently) Deg F. which will be increase to 115 if approved before it returns to the ocean. If you could quantify just how much microscopic life is lost from the sea in every 17 hour period and have any doubt that the Atlantic Ocean is losing its life generating capacity you only need to look at this nuclear plant at Port St. Lucie. Every day 1 billion gallons is overheated, mashed against filter screens, and treated with chlorine to kill microscopic plants and animals before returning to the sea lifeless. The NRC has a responsibility to more than the shareholders of this particular corporate entity; the ocean is our home not a cesspool created for their disposal needs. The argument that “dilution is the solution,” can no longer be used in corporate boardrooms, and in this case the by the authorizing NRC. The following incident, “Jellyfish swarm shuts down St. Lucie nuclear power plant,” at this plant points out a couple of issues: A) the actual incident took place in Sept. and involved near criticality of the plant but was not publicly reported until Dec. of last year. The NCR must increase the timely reporting of such events which allow precautionary safety awareness and evacuation to proceed. B) Unpredictable events have and will occur beyond what has been anticipated. During Aug. of last year a massing of jellyfish became so encumbering, it prevented seawater from reaching the cooling loop. The following article describes what happened and I will use quotes directly from that source. 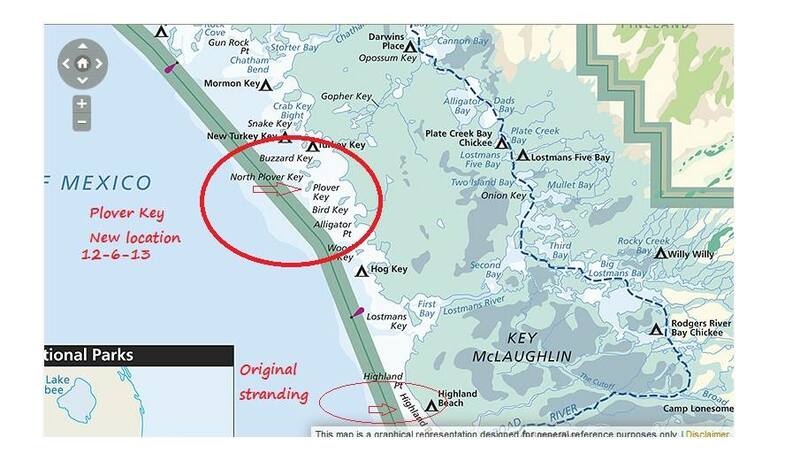 http://www.palmbeachpost.com/news/jellyfish-swarm-shuts-down-st-lucie-nuclear-power-2019257.html “The four-day event began Aug. 22. The plant’s three intake pipes, located almost a quarter-mile offshore, began sucking in an unusually large number of moon jellyfish. Travelling through the pipes at about 4.6 mph, the jellyfishes‘ poisonous tentacles broke off…Trash rakes and large, rotating metal screens that prevent debris from getting into storage tanks could not keep pace with the influx of dying and dead jellyfish and became clogged. That caused pressure to build in the pumps that keep the water flowing in the plant for cooling…..For fish trapped in the plant’s intake canal, the situation became lethal. Unable to escape the canal, the poisonous tentacles attached to their gills, which became grossly swollen. Biologists from Inwater Research Group, a nonprofit that oversees the plant’s turtle protection program, poured white vinegar on the gills of the giant grouper in an attempt to save them. Ten were rescued before divers were forced out of the water after they, too, were stung.” What happened during those 4 days created one of those unforeseen events that cannot be predicted and will always remain an issue when we attempt to use living substances such as seawater then attempt to manipulate it for the sole purpose of satisfying man’s whims and pleasures. “Harmful Effects of the Once-Through System The environmental impact of diverting more than a billion gallons of water per unit per day from a water source such as an ocean or estuary, heating it up, and then discharging it at temperatures up to 25 degrees F higher than the surrounding water has been shown to cause significant damage. Not only are marine animals “entrained” or “impinged” by the intake system, but billions of smaller marine organisms, essential to the food web, are also sucked into the reactor operating system and largely destroyed in this process. Entrainment involves the drawing in of marine life through an intake tunnel, pipe, or canal at a velocity the marine animals cannot resist. Once drawn in, they are subject to impingement, becoming trapped against “prevention devices” such as screens, racks, bars, and barrier nets. Larger animals may then drown or suffocate after becoming impinged,” quoted from the following: http://www.nirs.org/reactorwatch/licensedtokill/executivesummary.htm#. Smaller fish and other organisms may be entrained through the entire reactor system and are often scalded by the heated water before being discharged into the waterway. Others, pulverized by the reactor condenser system, emerge as sediment that clouds the water around the discharge area, often blocking light from the ocean floor. The resulting shadow effect kills plant and animal life around reactor discharge systems by curtailing the light and oxygen they need to survive. Our home planet, Earth, appears blue from space, water essential for all life was not designed to be heated by nuclear power plants. It is time that safety dominants the issuing of new permits for aging facilities such as this one at Port St. Lucie, Florida. There is no question that rather than modifying existing limits on rules governing nuclear plant operations, a new course must be struck to elevate the ever complicating risks each new safety lower benchmark is established. The Ocean Bloggers Alliance is dedicated to seeing the end of Snapperfest. Our fellow blogger Holise Cleveland III has written another thought provoking post standing up for the tortured Snapping Turtles of Indiana. If you are in or near Ohio County, Indiana and you are opposed to Snapperfest, you are not alone. There are others in your area who feel the same way and you may also want to engage in Operation: Halt #Snapperfest. Should you choose to accept them, here are the mission parameters. Maintain a Low Profile: Do not publicly denounce Snapperfest or those who support it. Do not engage in online groups, pages or forums that express a desire to end Snapperfest. In fact, if you are not already doing so, you may want to comment on how Peta should just mind their own business. 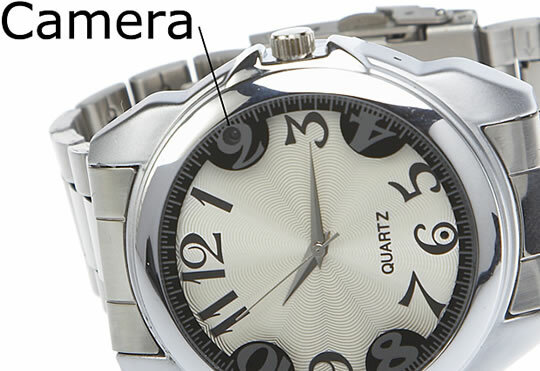 Take Photographs and Videos: Cell phones are good for taking pictures and there are even camcorders out there that double as ink pens. Get the layout of the land: Campshore Campgrounds, Downtown Rising Sun, etc. Gather Intel: Who does business with Camp WannaTortureTurtles? What businesses support Snapperfest? Obtain documents, photos and videos if possible. Start a Roster: Who supports and attends Rising Sun’s Torturefest? 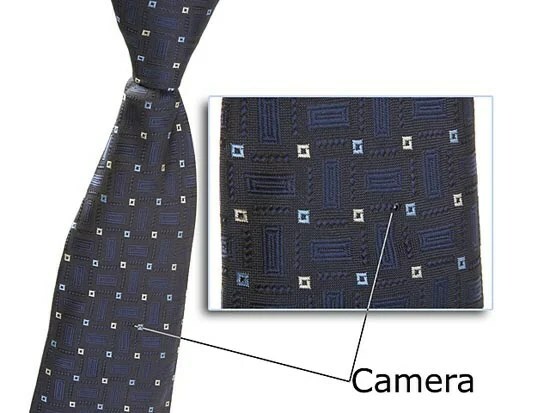 It may be tricky to take photos without giving yourself away. That’s okay. Just about everyone has a picture on the web. Check Facebook, online newspaper archives, etc. A simple search for them on Google may deliver results. You can also scan photos from yearbooks. Mugshots would be a nice bonus, too. Please note: Some people are quietly opposed to Snapperfest. They may have only been along for a ride and not realized what was in store. They may have been under peer pressure. They may be one of you! So, make sure that your list is of people who participated in the event or express a lot of twisted enthusiasm for it. Start a Blog: (Better yet, start multiple blogs.) This is where you display the results of your investigation. Many blogs, like WordPress, allow you to schedule your posts. Posts should be scheduled a day apart some time next summer. When the official date for Snapperfest is announced, you can always reschedule your posts so that they are made public a few weeks before the horrid circus. I highly recommend that you start composing your articles now so that if anything unfortunate were to happen, they will still be published. It’s also a good idea to schedule them so that they appear when you are at school, on the job or somewhere in public and away from your computer. Start a Twitter Account under an assumed name. Blogs allow you to connect to Twitter. This way, when your article is published, its link will be broadcast on Twitter. Important: Make certain to include the hashtag #Snapperfest in the title of each post. Thousands of us worldwide will be watching for that tag. We will make sure that your info reaches the masses. You may also want to include “@Peta” in the titles. This will flag them as well and I am sure they would love to be updated on your expose’. If any of you do not live in the area, you can also help. If you are planning a vacation or a trip through Indiana, may I recommend that you stay at Campshore Campground. Utilizing the above tactics, you can also participate in the mission for the brief time you are in Rising Sun, Indiana. You can also assist by copying this entire article and posting it to your own blog. The more copies that are out there, the easier it will be to find. If you are a part of Camp WannaTortureAnimals and the host of Snapperfest and you are reading this (which I am sure that you are) please understand that I am in no way affiliated with PETA. I do support them in spirit, but I am just an average guy with a blog. I am one ofthe people and had you taken heed to PETA’s advice, I would not be writing this blog today. We, the people, now have no choice but to gum up the works of your torture machine. We, the people, have no choice but to reach into your comfort zone, your sanctuary, your shell and pull you out into the light of day against your will for all the world to see. We do so in the fashion by which you have so proudly displayed: with a complete and utter disregard for your feelings and rights. You really should have listened to PETA. 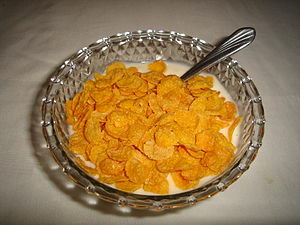 Let’s see how much cheering you do when you find that we have put a fork in your corn flakes.